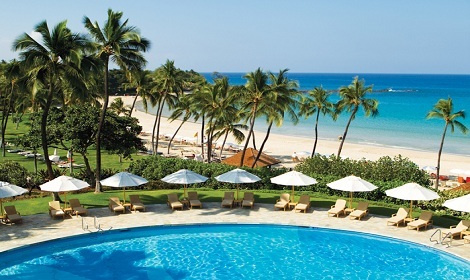 We offer the lowest rates on all of Hawaii’s finest hotels and condos on all of the Hawaiian Islands. Our rates are as good or better than booking direct with hotels, your local wholesale club, or online booking website. With them you are just a number, one of many. Why pay more to get less? We care about your trip as if it was our own. Work with us and you will get an unbiased opinion as to where to stay and personal service, all for the very best price. Most of our hotel and condo reservations only require a $100.00 deposit, with the balance due 45 days prior to arrival. Take a look at our hotel and condo booking site by clicking here, or give us a call for personal assistance at 1-800-315-1812.